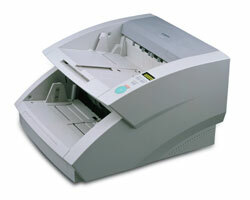 We offer affordable document scanning services in Florida. We'll convert your scanned files into PDF or TIFF format and return them to you in the form of a CD or USB Flash Drive. 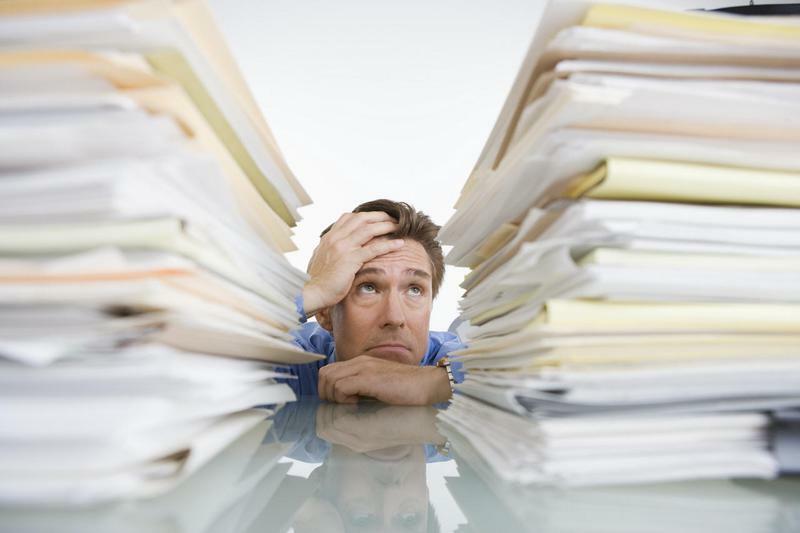 Document Scanning Solutions for a paperless office that reduce costs and save time and money. Disaster Recovery - The majority of companies do not have adequate plans for recovery of their critical information and documents. Over 90% of all companies records and vital documents are on paper and susceptible to all forms of loss or destruction (e.g. fire, flood, theft, etc). Approximately 60% of companies that cannot recover critical documents and data within 90 days of disaster end up going out of business. On average business people spend approximately 10% of their time reading information and 50% of their time looking for it. Companies also make 19 copies of each document, spend $20 in labor filing each document, spend $120 in labor searching for misfiled documents during the required archiving of each document and lose one out of every 20 documents. Outsourcing complete or partial document scanning, document imaging to a qualified vendor with high production level equipment and software and well trained personnel, provides an economic and rapid solution that will allow you to focus on your current business while gaining the advantages of digitized documents. 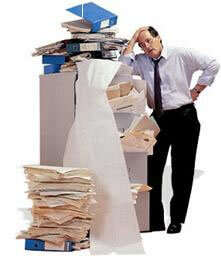 Are your files taking over your office or an empty room now becomes a storage room? A great backup system, in case of fire, flood on any other disaster, it's a fast, easy and money saving way to search for the documents you need. Document Scanning and Document Imaging Solutions for a paperless office that reduce costs, save time and money that can help your business realize results faster than you ever imagined. Document Scanning and Document Imaging Services can get you there faster. Servicing - Florida, Tampa, Orlando, Jacksonville, Daytona Beach, Lakeland, Lake Mary, Kissimmee, Melbourne, Ocala, Gainesville, Deland, St Petersburg, Leesburg, Tavares, Apopka, Longwood, Winter Springs, Sanford, Ormond Beach, Port Orange, Titusville, Cocoa Beach, Palm Coast, Plant City, Altamonte Springs, Maitland, Orange City, Deltona, Clermont, Eustis, Mt Dora, Tarpon Springs, Clearwater, New Port Richey, New Smyrna Beach, St Augustine, Lake City, Central Florida, USA. Welcome to File 2 Disc. We offer affordable on and offsite document scanning services in Florida. We are here to help you with your document scanning, archiving and storage solutions, making document management more affordable for your business allowing you to have digital documents within your company without purchasing any high dollar scanning equipment or special document scanning or document imaging software. We want our clients to feel comfortable with their decision in choosing us to scan their documents to digital images and assure them that all of the documents are kept confidential. At File 2 Disc we carve the most conducive path in order to reach the most beneficial outcome. If you have any questions about document scanning please give us a call, File 2 Disc a professional document scanning service is here to help.